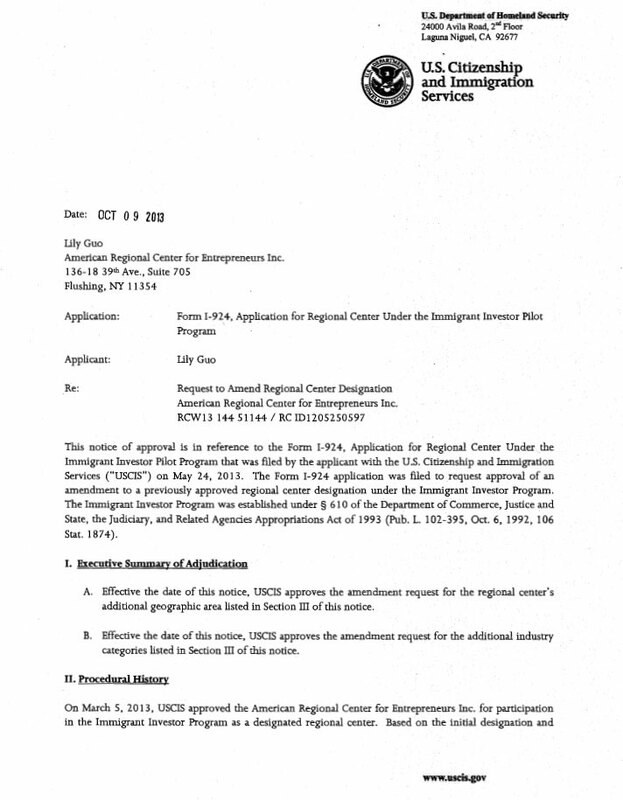 The American Regional Center was designated by United States Department of Homeland Security on March 5, 2013. On October 9, 2013, ARCFE’s application to expand to additional regions was approved. 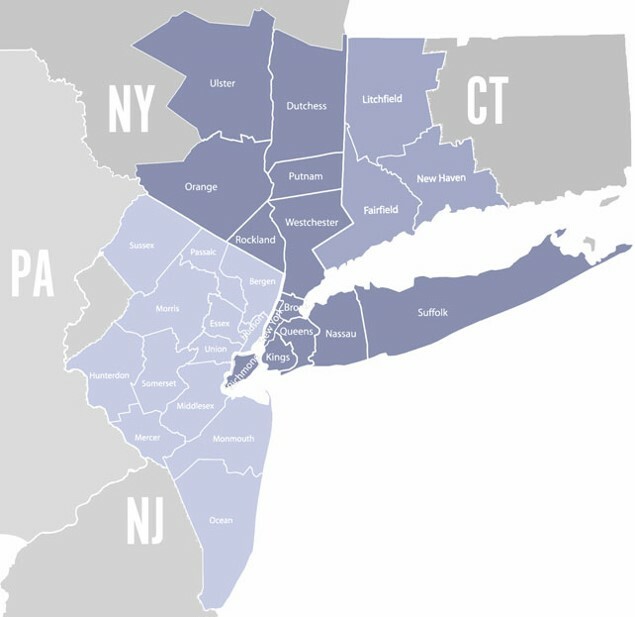 ARCFE provides capital for a wide range of job creating economic development projects throughout New York City.